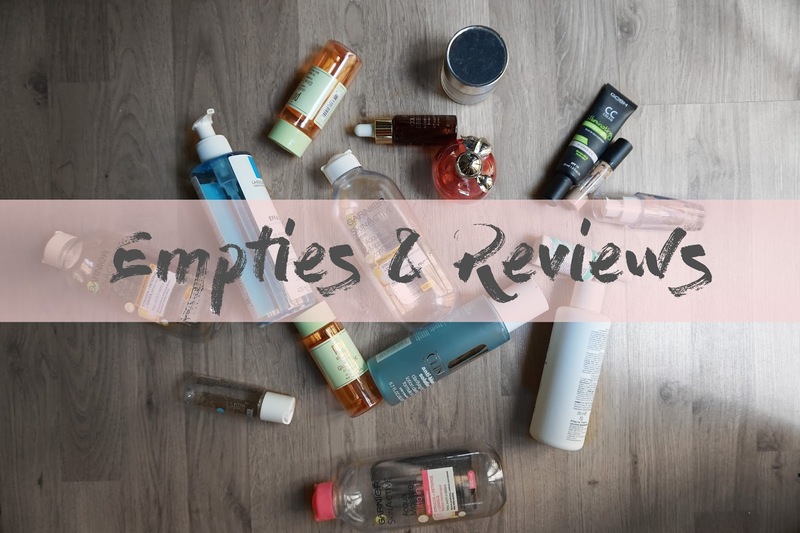 Empties can help get a fresh perspectives on a new product or a product you've heard about before. I enjoy watching them since you see what other beauty lovers really ended up using and if they would repurchase. In my opinion if you're willing to repurchase a product it means it was really good, otherwise you would keep on experimenting until you would find "the one". Positive reviews are my favorite, because I believe in putting good energy in to the world, however honesty is very important. In this video you can see the products I love, which I've also repurchased, and those you were just nice or bad. Have you used any of these? I would love to know how you got along with any of them.